Could Customer Loyalty Programs Work in Healthcare? 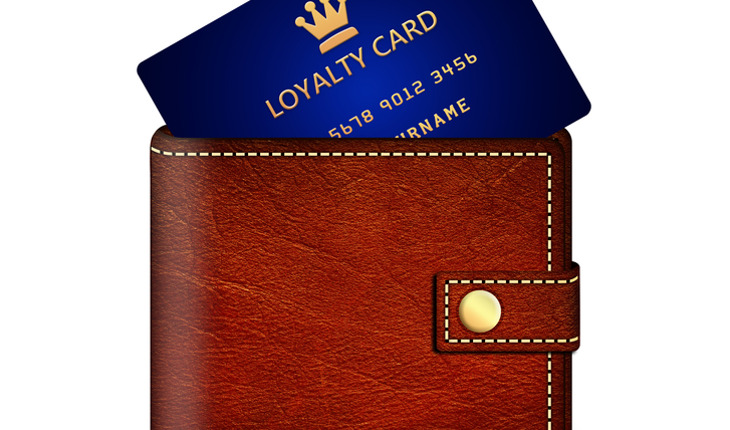 When you buy a cup of coffee, a load of groceries, an airline ticket or a tank of gas these days, you probably pull out a customer loyalty card without even thinking about it. The card might even be linked to how you pay. You may be thinking mostly about the perks you’re earning. But the place you’re buying from is focused on keeping your business, getting your positive word of mouth to family and friends — and even making you more tolerant of problems for the sake of rewards. Now, a team from the University of Michigan Medical School has proposed that healthcare providers should offer the same kinds of programs — for reasons that go far beyond what other businesses use them for. In a new viewpoint piece in the March 2016 issue of the journal JAMA, a trio of U-M healthcare researchers affiliated with the U-M Institute for Healthcare Policy and Innovation lays out the case for customer loyalty programs in healthcare. The main driver, they say, should be the need for hospitals, clinics and other providers to keep patients coming back to them so they can succeed as Accountable Care Organizations. A release from the university points out that ACOs give healthcare providers a chance to earn extra payments if they provide high-quality care and keep healthcare cost growth down for a defined population of patients, in part by keeping patients healthy so they need less medical care. Trouble is, those populations keep shifting. About 38 percent of those who saw doctors in a Medicare ACO’s network in a given year, according to one study, were seeing patients outside the ACO by the next year. The federal rules for ACOs ensure that patients have freedom of choice for which doctors they see — but ACO-participating hospitals, clinics and doctors only get rewarded when they can coordinate patients’ care in a continuous way. For instance, by encouraging patients to get screenings and preventive care, and reducing inappropriate use of care, ACOs can try to hold down the growth of costs while delivering high-quality care. Plus, hospitals and clinics, even outside of ACOs, can earn bonuses based on how satisfied their patients say they are. The release quotes Laurence McMahon, M.D., MPH, lead author of the piece and chief of general medicine at U-M, as saying, “Loyalty programs have the potential to enhance both health and financial benefits to patients and health system,” says. However, he and his colleagues note, healthcare loyalty programs should differ from coffee shop and gas station programs in a key way: they should never base their rewards solely on the basis of how often patients visit or receive care. But offering perks to patients based on how long they’ve stayed with the same doctors, or how often they’ve chosen to receive the care they need from sites within the network, could work. So could expanding the concept of the “network” that the patients can visit to earn perks — for instance, urgent care centers and pharmacies, or even restaurants and grocery stores offering healthy food programs. Unlike hospital programs designed to cultivate wealthy patients by offering them different levels of hospital accommodations, food and clinic access, broad-based loyalty programs could be open to all patients. While the new piece only lays out the concept of healthcare loyalty programs for others to consider, the authors point to the potential effects.